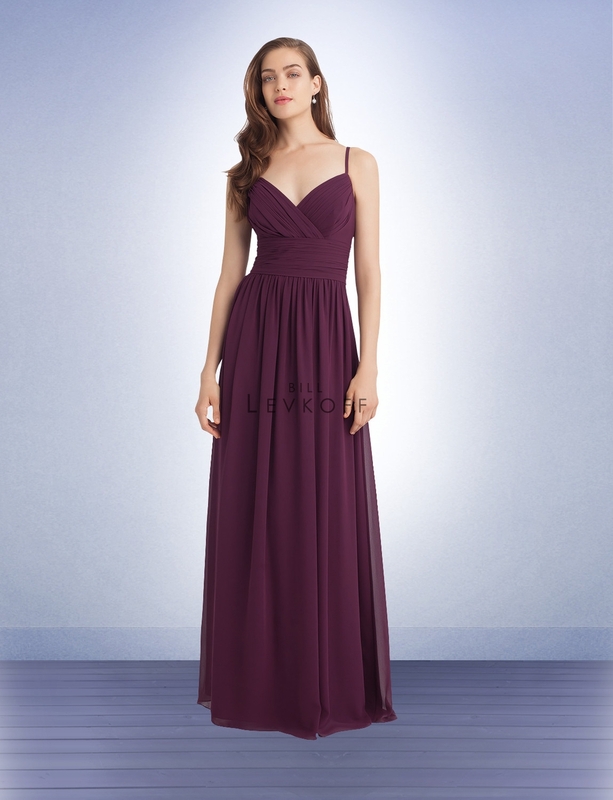 Bill Levkoff Bridesmaid Style 1113 is a Chiffon spaghetti strap gown. 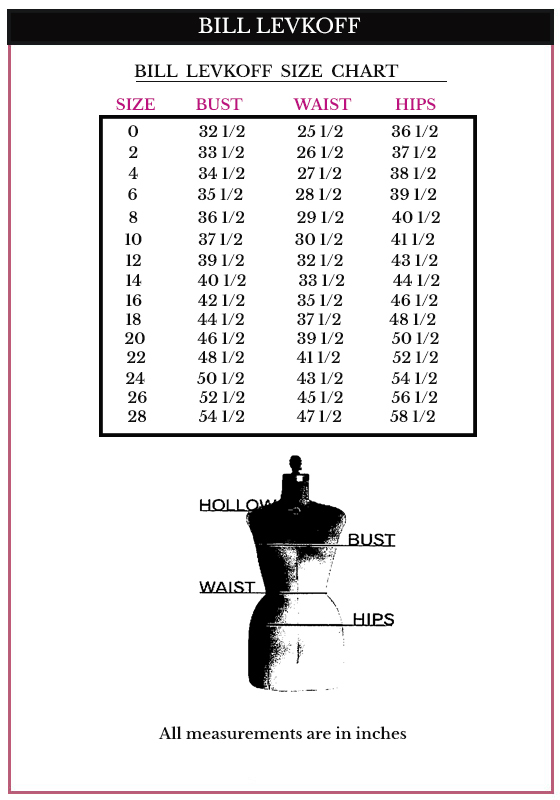 Sweetheart surplice pleated bodice. Wide ruched cummerbund accents the waist. Soft gathers surround the skirt, giving it extra fullness.